Today RedAwning.com announced it has acquired Colorado-based Blizzard Internet Marketing. 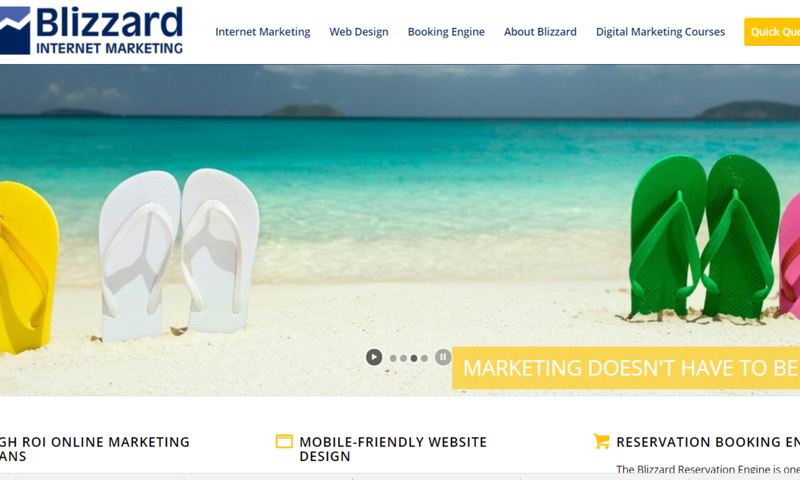 Blizzard Internet Marketing, led by president Susan Blizzard, has been one of the vacation rental industry’s leading website development and internet marketing firms for 21 years. Blizzard Internet Marketing will operate as a wholly owned subsidiary of RedAwning. 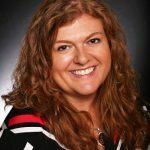 All employees of Blizzard are staying with the company, and Susan Blizzard will continue to serve as president. Blizzard’s services include SEO, PPC, social media, email marketing, local search, analytics, website design, booking engines, and hosting. The Blizzard team will continue to service their current clients in all the ways that they already do and will make their services available to RedAwning’s clients. This acquisition gives Blizzard’s clients access to the complete RedAwning Network and RedAwning’s other value-added services, including reservations processing, customer service, credit card processing, declined card handling, chargeback management, accidental damage protection, and a free mobile app for guests. The Blizzard purchase price was not disclosed.